Is Crow Unique Enough? 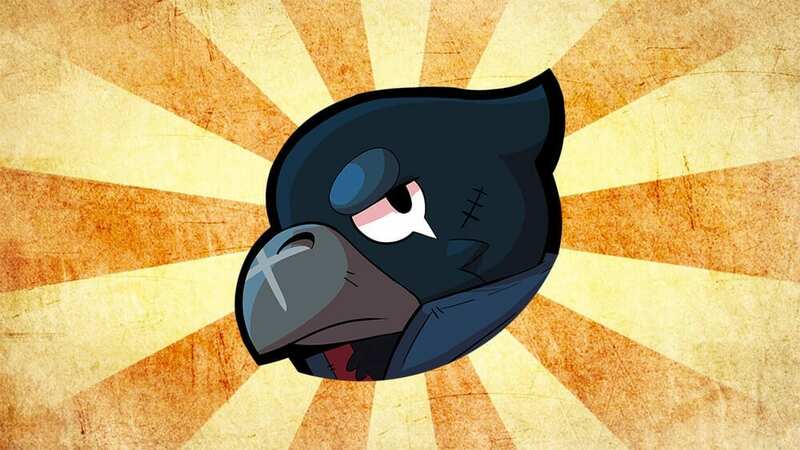 A Possible Crow Rework | Brawl Stars UP! 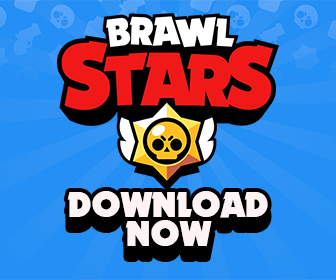 Crow is currently 1 of the 2 Legendary Brawlers in the game, meaning that he is the most unique character, along Spike. Supercell determines rarity not off how good the card is, but rather how special, or different it is. And yes, Crow is unique, but I think that something is missing. Something that would make people jealous and crave for him, but nothing game-breaking or OP. Here are a few ideas I have found or come up with when surfing the Internet & Reddit. Crow has a bird-eye view of the entire map. Upon activating his Super, the screen zooms out as Crow flies into the air. Everyone and everything can be seen. The enemy team is highlighted in Red while teammates are highlighted Blue. This would be a great addition to Crow, and would not be OP at all since it deals no extra damage or anything of that sort. It would add to his unique play style, making him the only one in the game with that ability. The animation for Crow’s Super will have to change, since he is flying higher in the same or relatively same amount of time, meaning the trajectory will have to change. This idea was posted by a Redditor on Reddit, I will try to link his name here soon. Crow sends out gas clouds in all directions upon takeoff and/or landing. Now this may sound OP, but hear me out. These aren’t the same poisonous clouds in Showdown. Instead, they deal no damage and fog up the enemy screen, making it hard for them to distinguish Brawlers and obstacles. Supercell can fiddle around with the duration that this fog lasts, how far the radius would be, and how fast it moves to make it balanced. Crow takes flight and has the option to swoop down 2 times. This might be the most complicated and controversial one. Essentially, upon clicking the Super button, you choose a location to fly to (within a limited range of course). Usually this could mean an enemy brawler to deal some more damage, but it doesn’t always have to be. Then, you tap another place to fly up and swoop down again, mimicking what a bird does. While in the air, Crow is invincible, but in the split second he touches the ground and chooses to lift off again, he can take damage. In order to balance this, the range at which he can fly should be smaller. Lol FIRST, but no one reads these anyways. I think the birds eye view super may be the most balanced one. Same I like the birds eye view, I think it will add another play style/ strategy to the game. He is the only brawler with a different speed and has the very unique poison effect. IMO, Spike is the one who needs to be more unique. But if unique is what we’re going for legendaries (maybe mythics / epics too) then I think they should have passive abilities, like Crow can see when people are moving in bushes (this one is OP ik but just an example) or a brawler that can walk on water, maybe Tara.